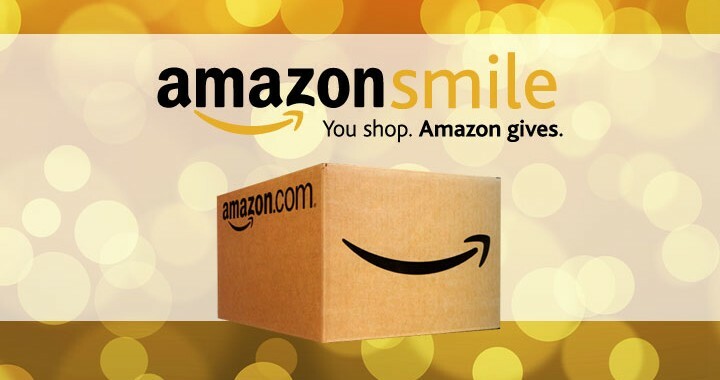 Shop at AmazonSmile and they will Donate to us! There is no cost to charitable organizations or to AmazonSmile customers. Customers will have access to the same products, features, services, and great low prices as on Amazon.com. The shopping experience is identical to Amazon.com with the added benefit that the AmazonSmile Foundation will donate 0.5% of the purchase price from eligible AmazonSmile purchases to charitable organizations selected by customers. 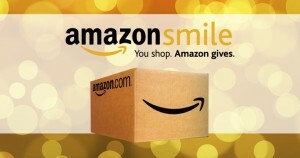 Head on over to http://smile.amazon.com/ and choose Habesha Momma Inc as your charity… then SHOP away!! Easy Peasy! !